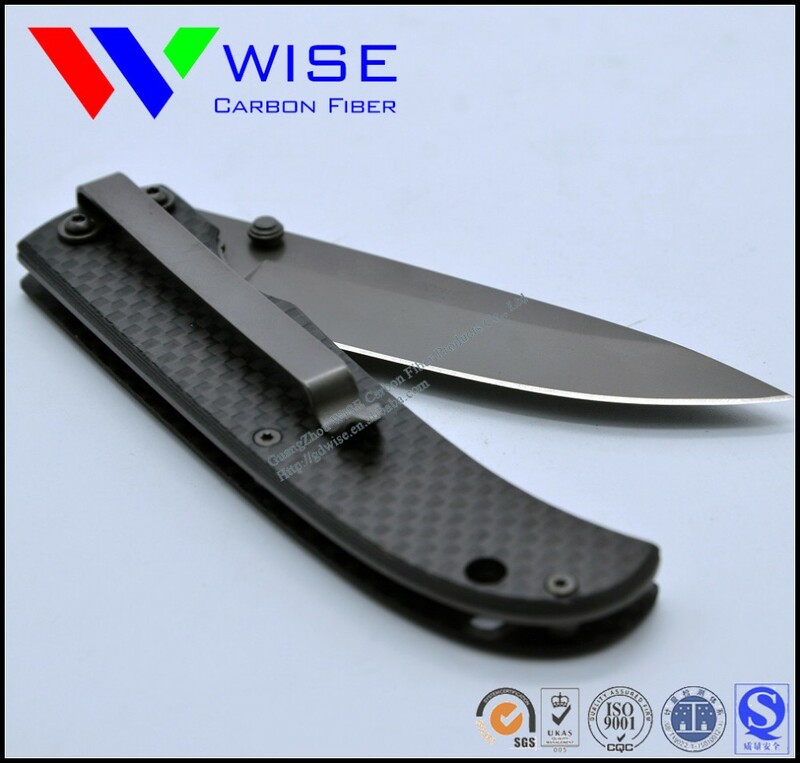 DHL, UPS, USPS, EMS, SF, FedEx, RPX, etc. 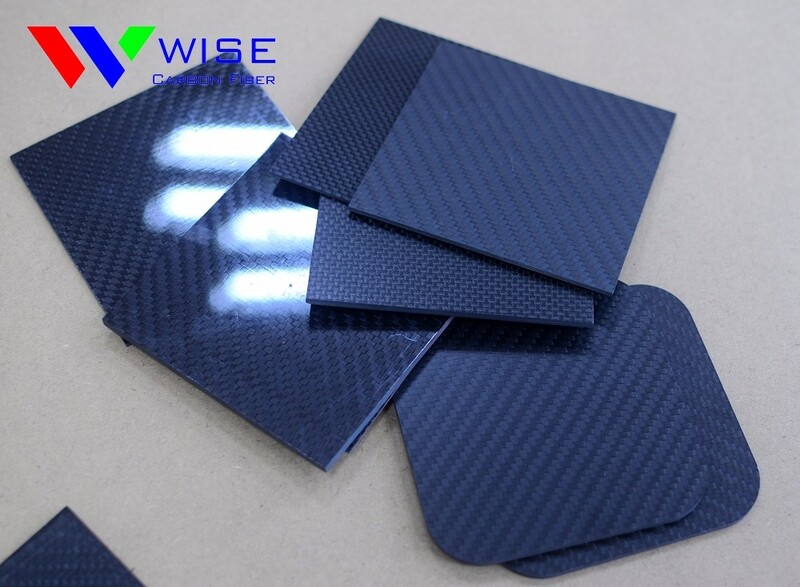 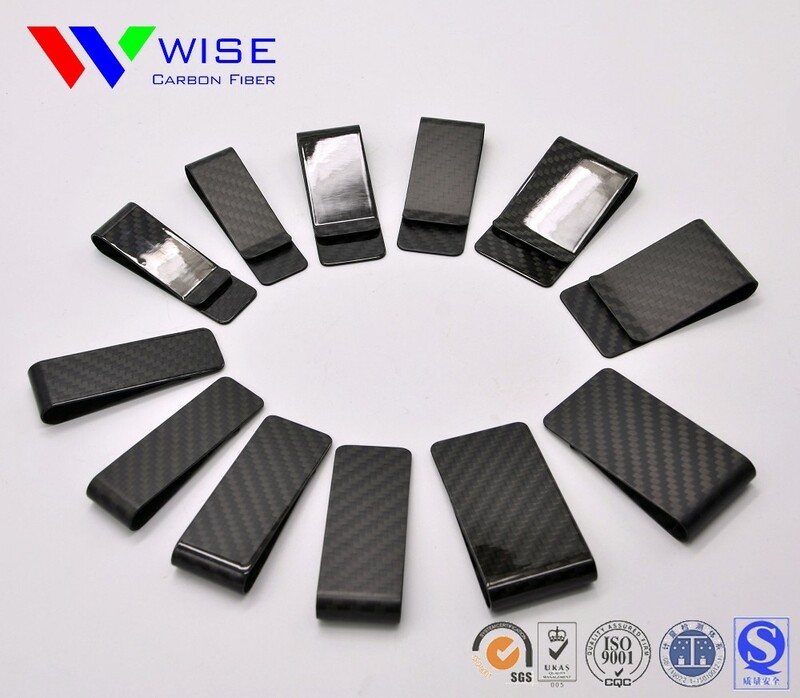 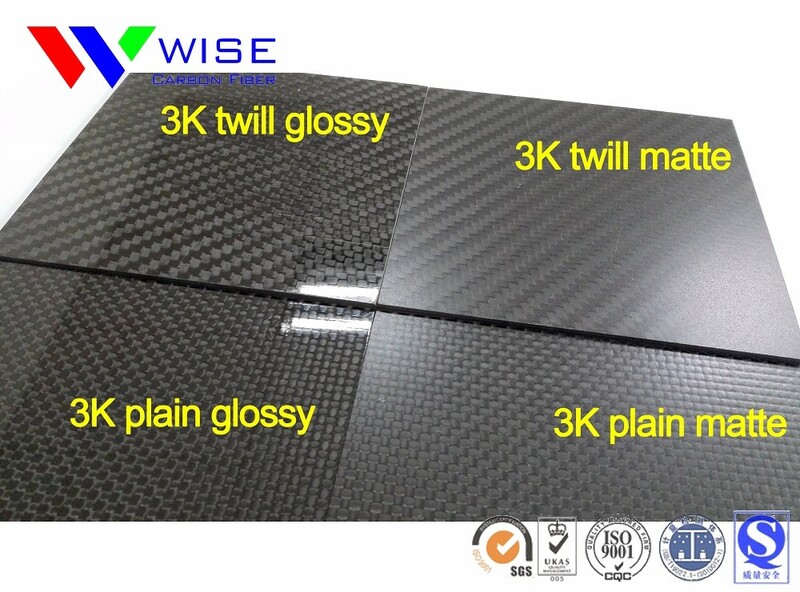 3k carbon fiber sheet has extremely high strength, light weight, with shiny and clear appearance, widely used for model helicopter parts and hobby market. 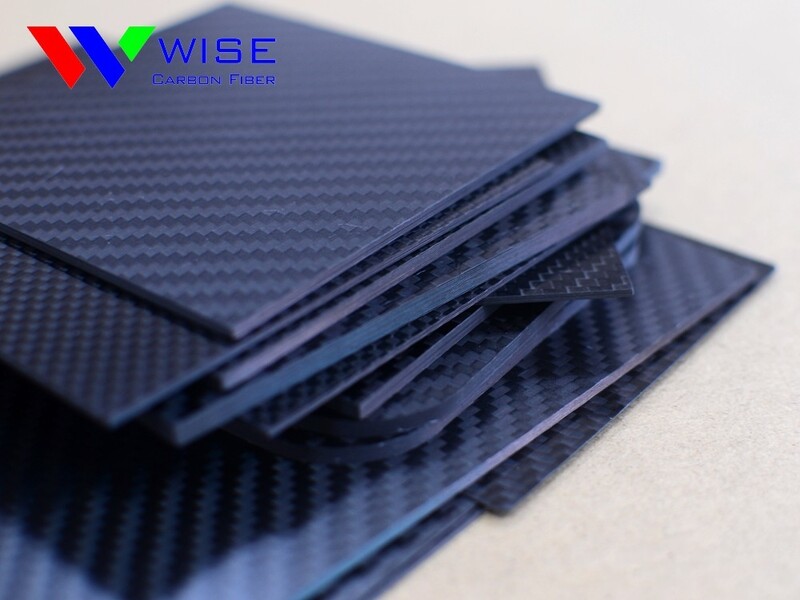 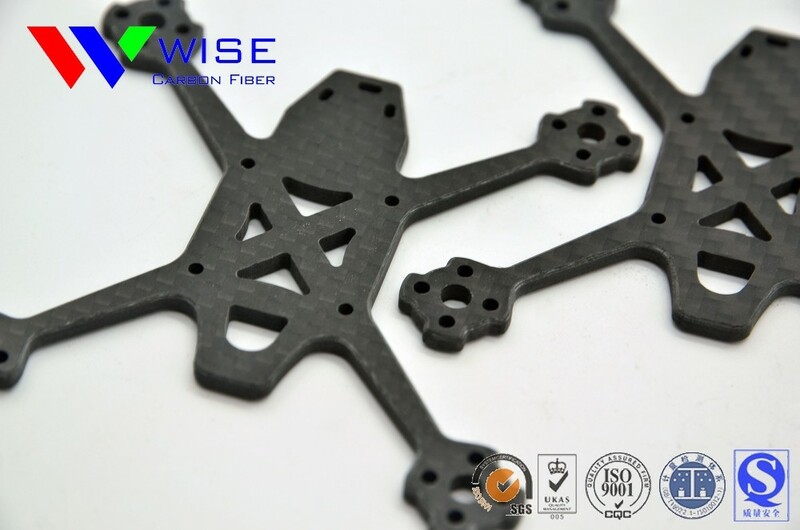 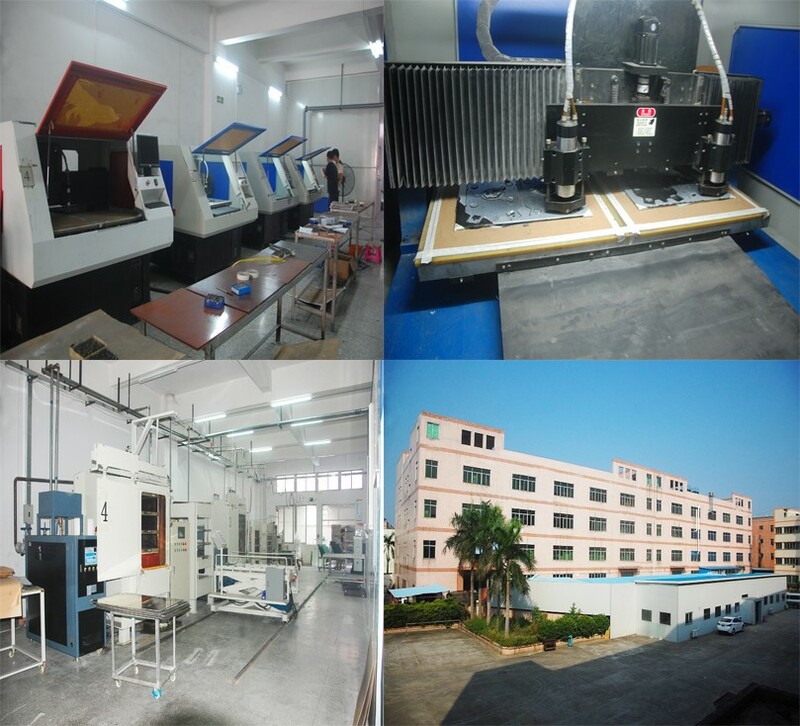 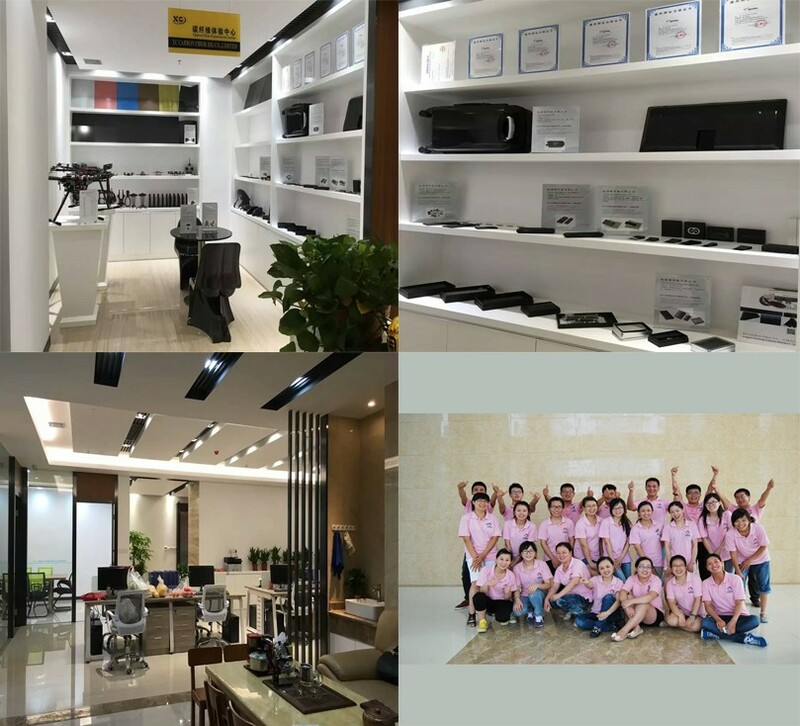 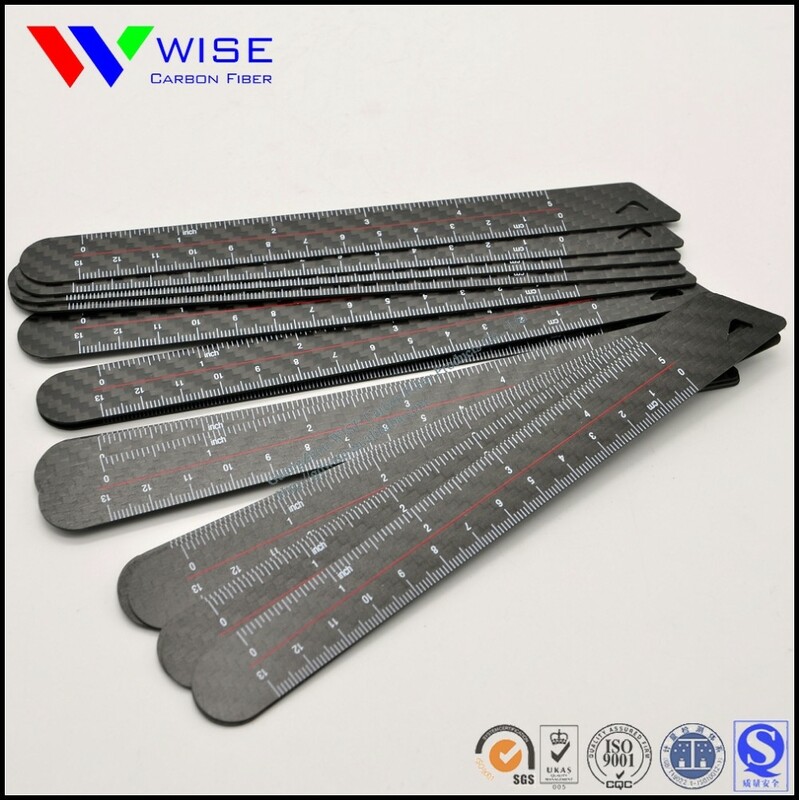 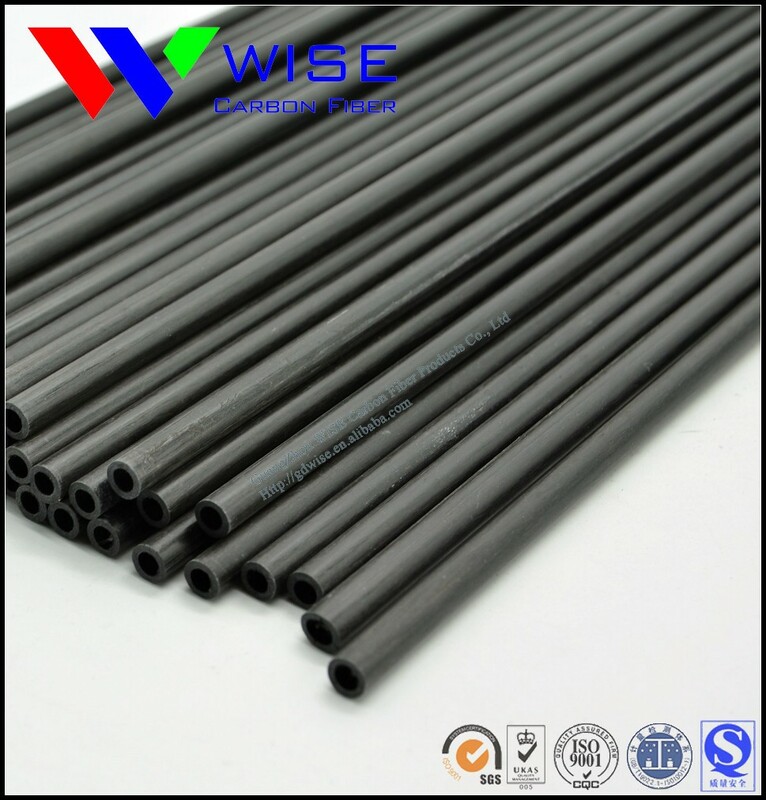 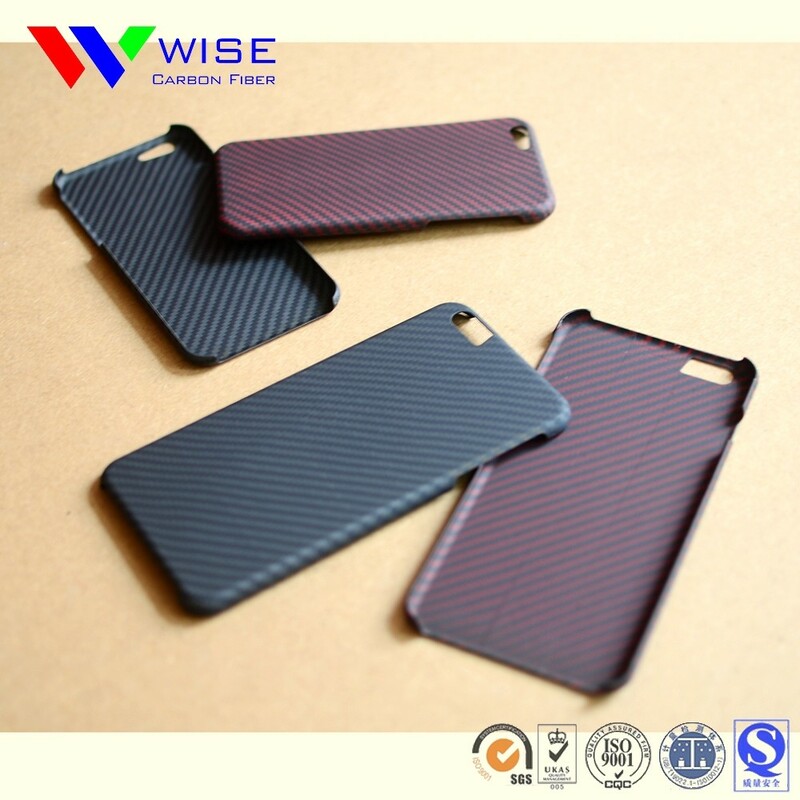 It can be made into pure carbon fiber or glass fiber core with carbon fiber surfaces, thickness range from 0.2mm to 60mm, customized thicknesses and sizes are available. 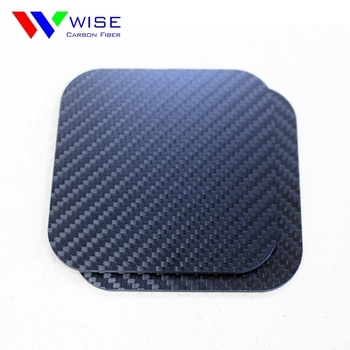 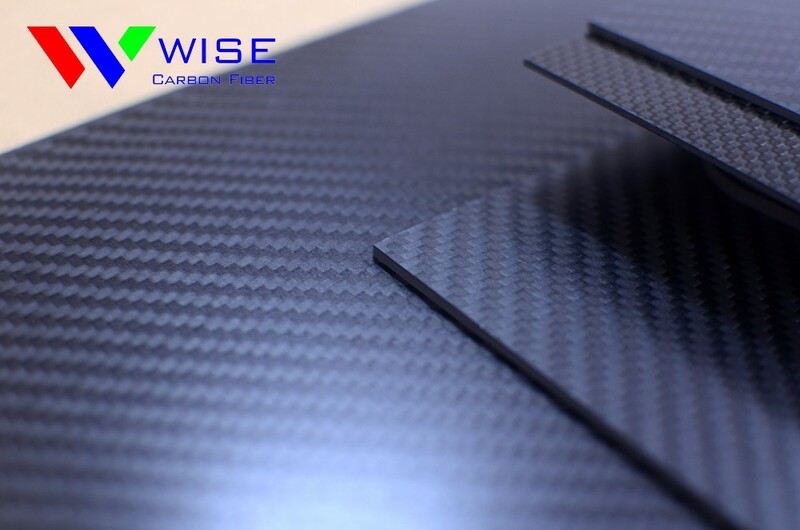 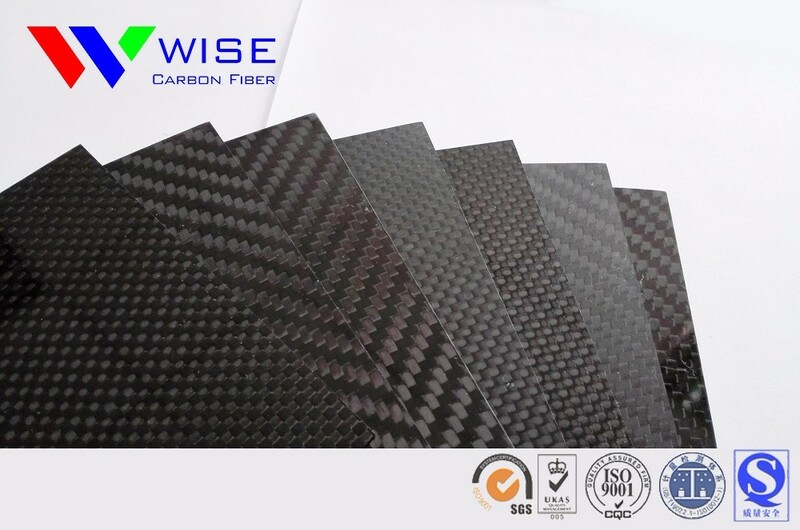 1, carbon fiber sheet is widely used in all kinds of metal accessories, leather goods, pens, notebooks, jewelry, furniture and other surface decoration. 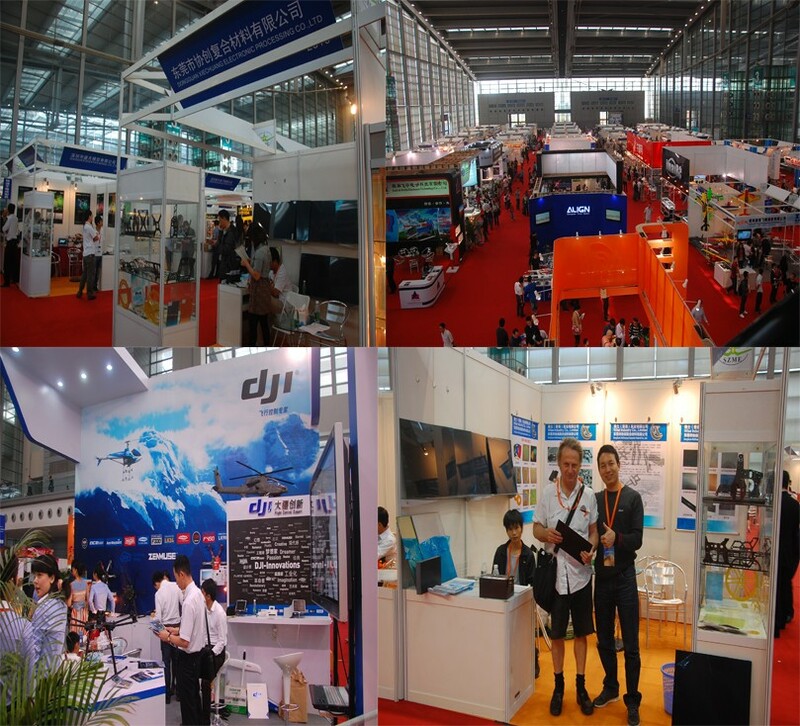 4, aircraft models, car models etc.